KUALA LUMPUR (April 15): Following the revival of the East Coast Rail Link (ECRL) project, it appears the worst is over for Malaysia's construction industry, according to Hong Leong Investment Bank (HLIB) Research. On top of that, the planned appointment of a technical advisory consultant by MyHSR Corp Sdn Bhd to review the technical aspects of the Kuala Lumpur-Singapore High Speed Rail (HSR) project's cost reduction options has sparked revival hopes of the project, the research house said in a note today. 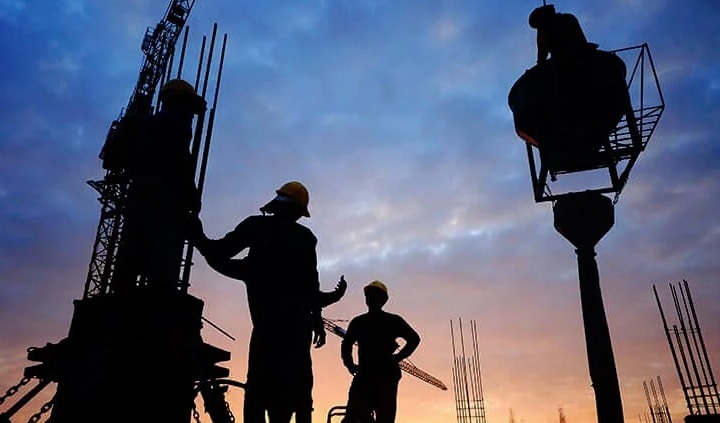 "Although we do not expect the domestic construction industry prospects to go back to where it was during the period of pre-GE14, we opine that the worst is over for the industry," HLIB Research said. The research house maintained its 'neutral' sector rating as it deemed the year-to-date surge in construction counters has reflected the positive sentiment. "(The) year-to-date surge of construction counters' share price, with the Bursa Malaysia construction index rising 33.3%, has reflected the positive sentiment," HLIB Research said. It also expects the domestic construction industry landscape to remain challenging due to lower normalised construction margin going forward, which would be caused by more competitive bidding and a tight government budget. Last Friday, the government signed a supplementary agreement with China Communications Construction Company Ltd (CCCC), which lowered the ECRL's construction cost to RM44 billion from RM66 billion previously.